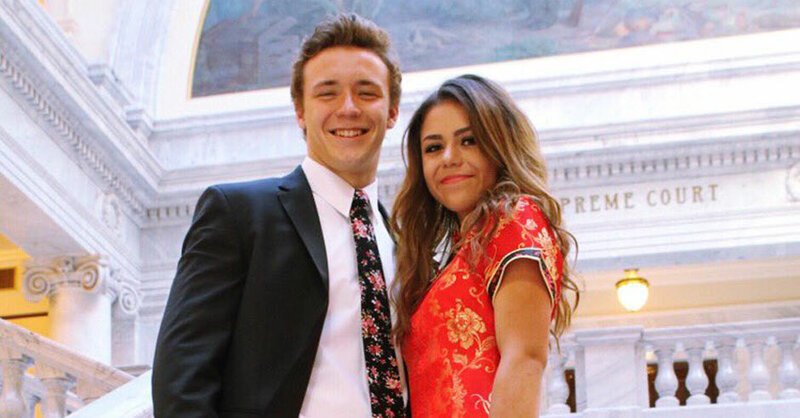 A young woman from the state of Utah is being slammed all over social media for the dress she decided to wear to prom. She is under fire because her outfit is a traditional Chinese dress and she isn’t Chinese. According to Yahoo, this type of dress is a symbol of female empowerment. The young woman under fire is Keziah Ginger Daum, and it wasn’t until she posted some photos on social media that the onslaught of hateful messages came to her. Take a look at the photos below. Do you think what this teen wore to prom was racist? Or do you think people are simply overreacting?